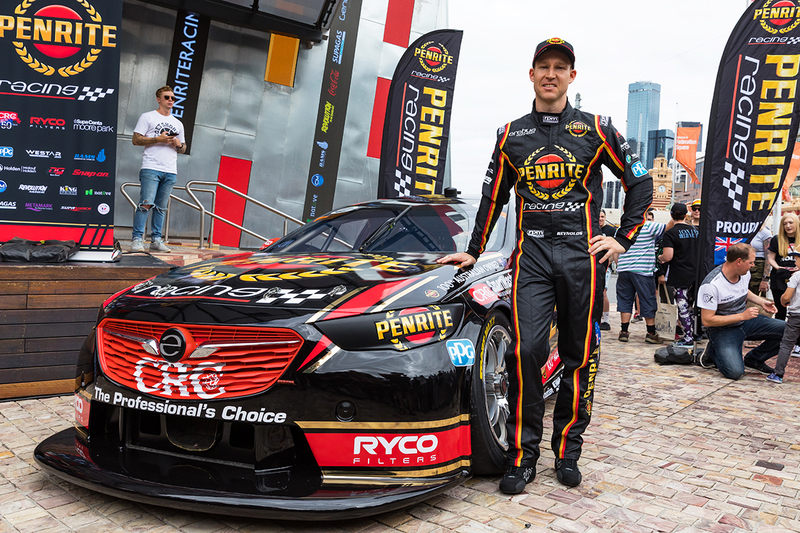 Supercars legend Craig Lowndes has labelled David Reynolds the driver he thinks will win the 2019 championship. 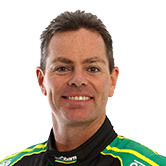 Lowndes retired from full-time competition at the end of 2018 but will dovetail Triple Eight PIRTEK Enduro Cup driving with a Fox Sports broadcast role. 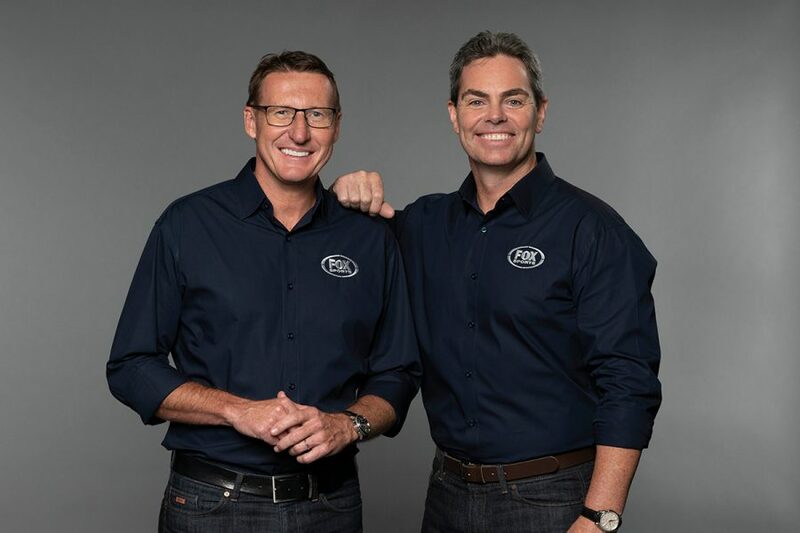 He links with former team-mate Mark Skaife and Jess Yates on the hosting panel for Supercars telecasts. 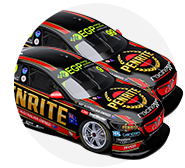 Looking ahead to the new season, Lowndes tipped Penrite Racing's Reynolds as the man to beat in the title fight. 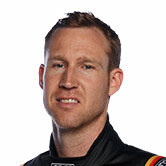 In three seasons with Erebus Motorsport, Reynolds has finished 16th, seventh and fifth in the standings, that rise also including a Bathurst victory in 2017. Reynolds won three races in 2018, including the finale in Newcastle, and claimed five ARMOR ALL Pole Positions. "It’ll be a tough one this year, every year we keep talking about it, but I think it will probably come down to the regulars," Lowndes told FoxSports.com.au of the drivers' title fight. "I think Scotty McLaughlin will definitely be in the mix because he will want to defend [the championship he won in 2018]. "I think Shane [van Gisbergen], Jamie [Whincup] and I think Davey Reynolds will be the one who will step up more from last year. "He’s got a lot of potential. I’d almost go Davey Reynolds as my pick to win it." Pressed on his top three, Lowndes said: "I’ve gone Davey Reynolds first, but then I reckon Shane, then Scotty." Erebus CEO Barry Ryan has outlined his view that the team's focus can move from podiums to "now seriously consider ourselves contenders for race wins". 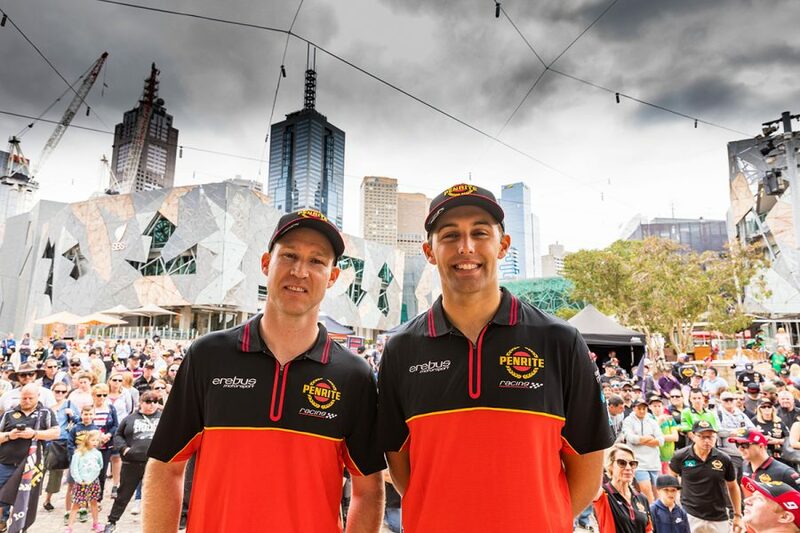 Reynolds and co-driver Luke Youlden dominated the 2018 Great Race, but Reynolds hit exhaustion late in the race, which let Lowndes and Steven Richards swoop and win. Skaife tipped Reynolds as his dark horse, rather than outright title hope, and expressed optimism Tickford Racing will regroup from a tough 2018. "I think Dave Reynolds will be one there," Skaife said. "I think that performance of his at Bathurst, in terms of outright speed, was fantastic. "There’s a couple. I’m hoping that Tickford will do better. "So Chaz Mostert, I rate very highly, I anticipate that to work for Chaz. If that car’s better then he will be up there somewhere." Lowndes teams up with Whincup in the enduros, the pair having taken a hat-trick of Bathurst wins from 2006. Skaife believes Whincup "will take some beating" as he looks to add an eighth title, in a likely fight against defending champ McLaughlin. "There were times last year when he just had a pretty average run and it was not really due to his own mistakes, he should have just got a better result – the wheel falling off at Bathurst, for instance," Skaife said of Whincup. "You just don’t see that team having those sorts of issues that regularly and, for me, you don’t win seven championships without having a really good perspective on how you win, so I anticipate him to be more in contention. "But I actually think what is going to unfold is the continued maturity and continued growth from Scotty. "I really recognised from him last year a really well-rounded racing driver. "There were weekends where his racing was, from an experience stand point, definitely better. "His qualifying is always strong, and the weekends when he has an issue, he finds ways to get back to the front and that’s what he was better at in 2018. "I think 2019 is going to be a cracker between those guys."